Many women have stormed the Divisional Police Office station in Isinweke area of Imo state to protest the murder of another woman. 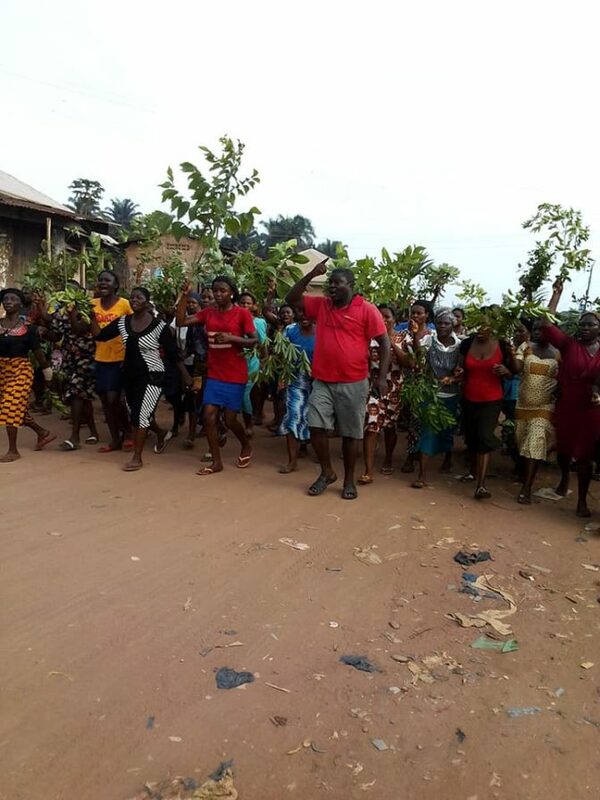 Some women in Okata Community, Ihitte/Uboma local government area of Imo state, have stormed the Divisional Police Office in Isinweke over the gruesome murder of their colleague, Mrs Evelyn Duru, as they requested for intensification of efforts to arrest and prosecute the culprits. The protesting women asked the DPO to provide adequate security to enable them attend to their farms with a view to providing food for their children. 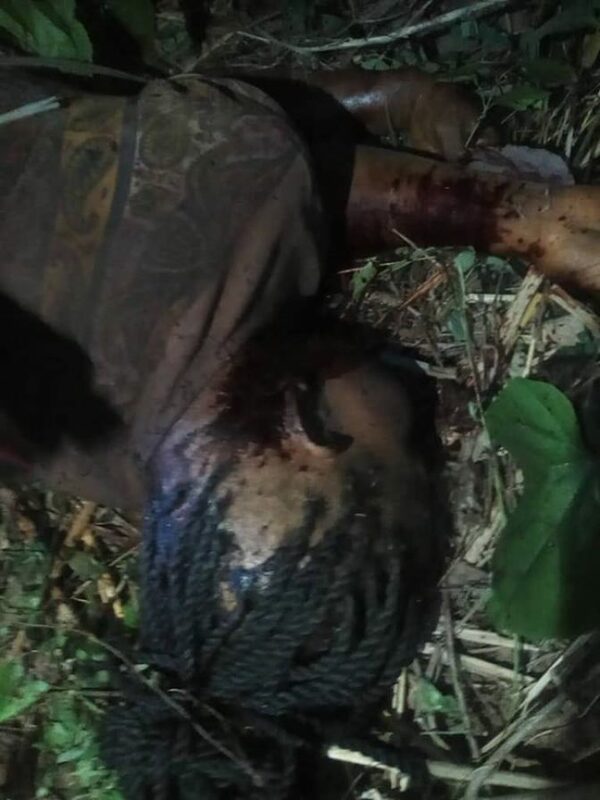 Spokesperson of the women, Mrs Beatrice Nwachukwu, also disclosed that the deceased was a very hard working woman, a quality she said Okata women are known, a thing that drove her to her farm only for unknown people to murder her. In his response, Mr Charles Njoku, DPO, Ihitte/Uboma LGA thanked them for their orderly conduct and assured them that he do all within the ambit of the law to arrest and prosecute those involved. Speaking also, Chairperson, Okata Dev Union(Women Wing) Mrs Helen Ikpo asked the DPO to question some herdsmen found within the vicinity of the crime to enable them take a stand. In his vote of thanks, Chief Kennedy Onuoha, chairman, Umuike Union, Lowa ,thanked the women for their peaceful demonstration even as he pleaded with them to go home to wait for the outcome of the police investigation.